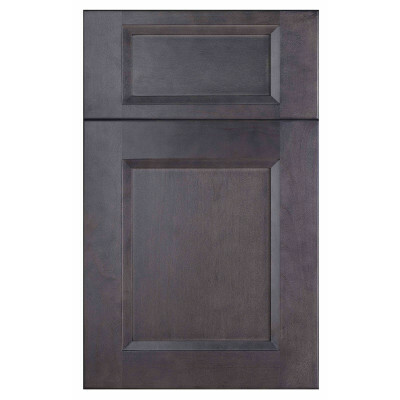 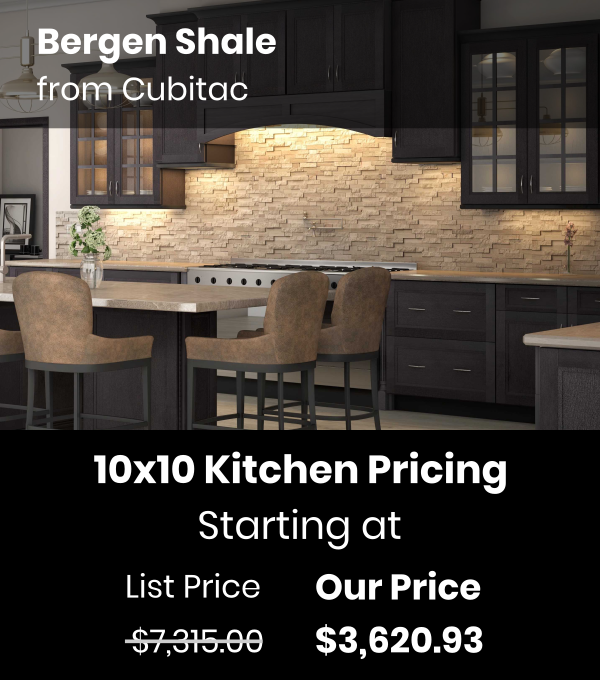 The medium gray stain finish makes Cubitac Bergen Shale a stand out. 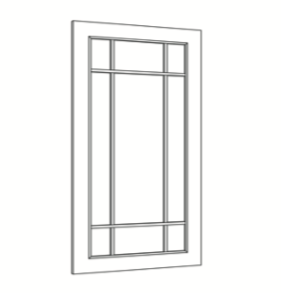 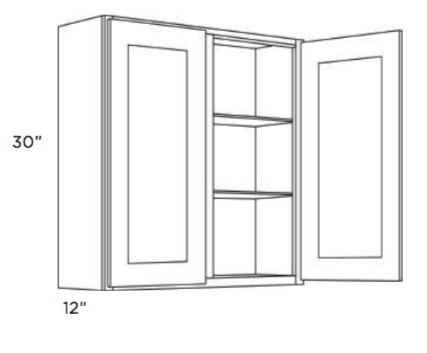 A simple recessed panel door style gives Bergen Shale a little more sophistication than shaker style door designs. 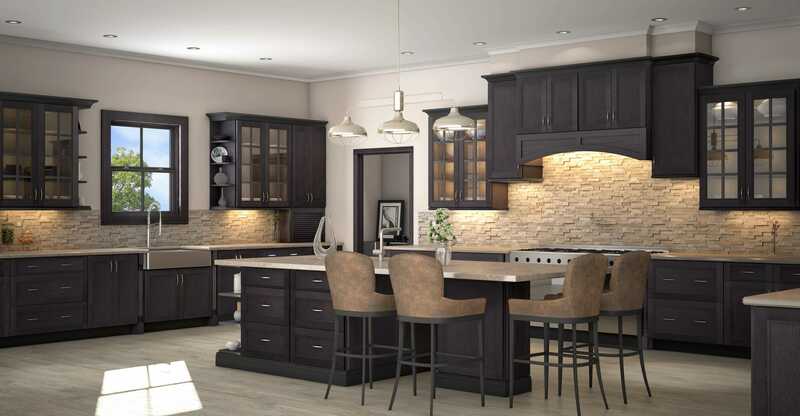 Pair Bergen Latte cabinets with Bergen Shale for a high contrast island or a top and bottom white and gray combo. With more cabinet and accessory choices than a value line, you can get custom kitchen results at an affordable price with Cubitac. 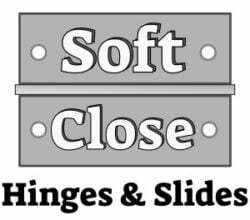 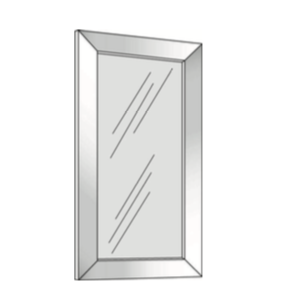 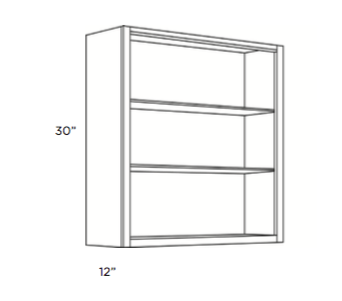 All of our Cubitac cabinets ship Staple-Ready (SR) unless otherwise noted. 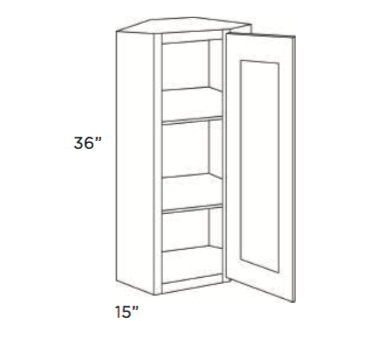 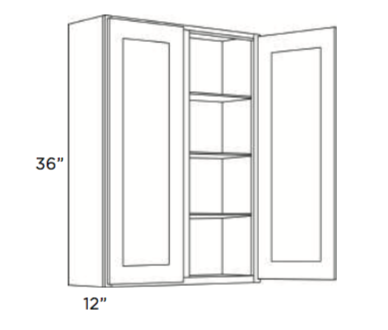 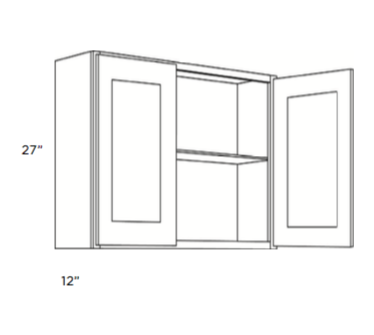 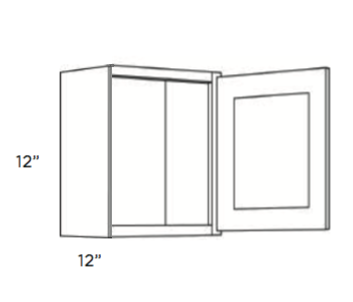 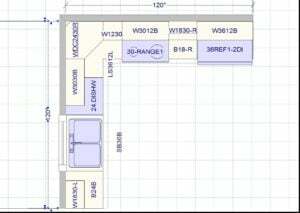 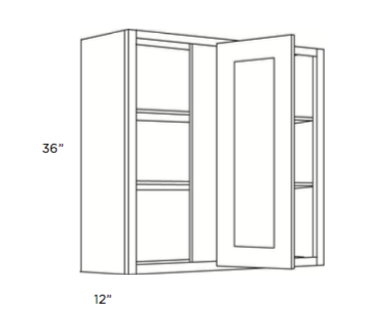 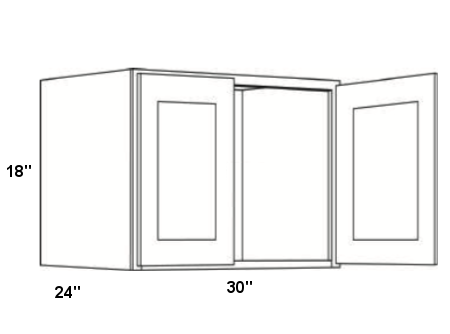 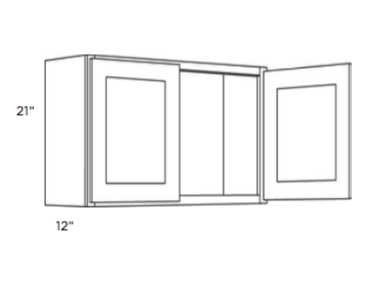 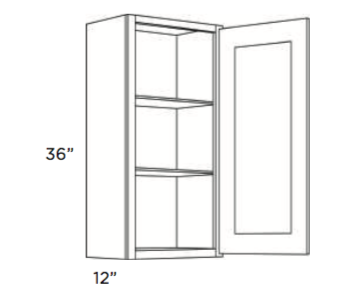 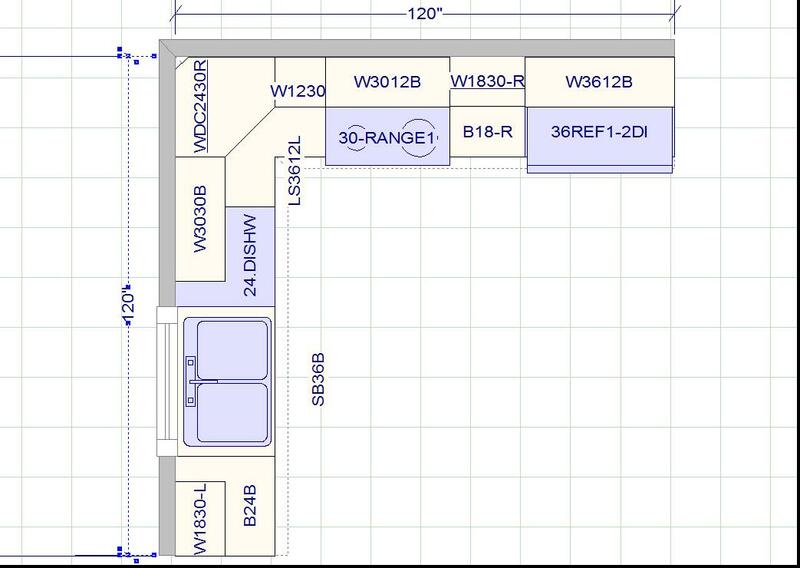 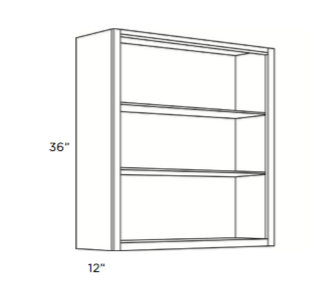 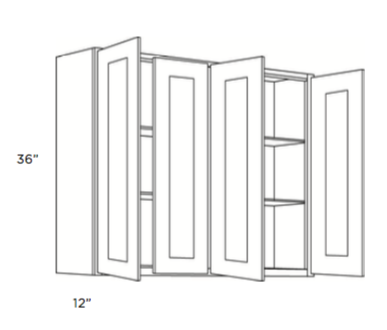 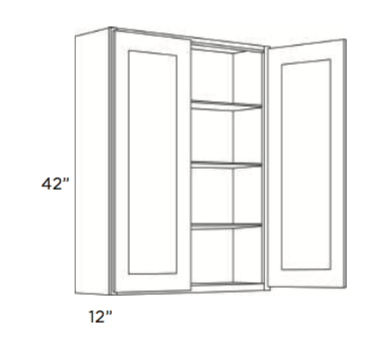 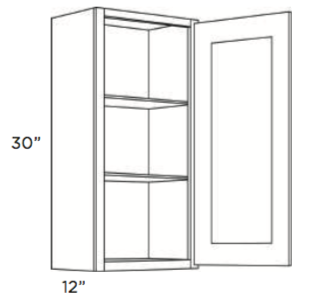 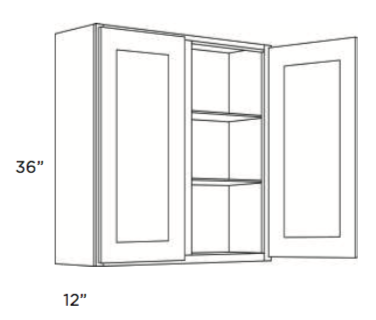 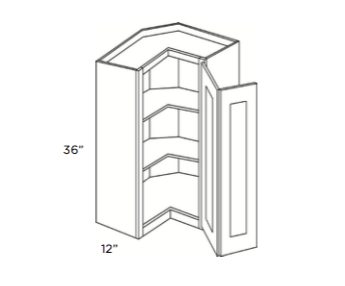 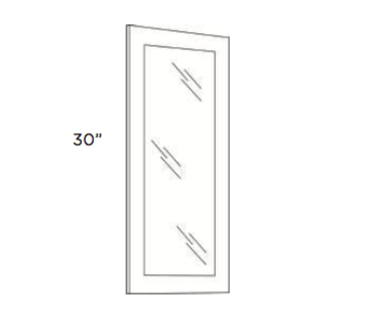 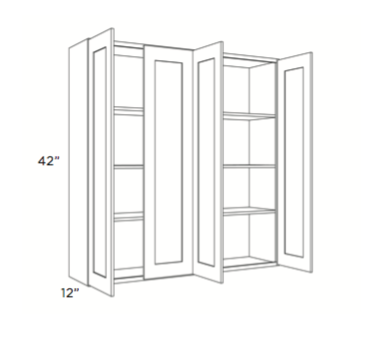 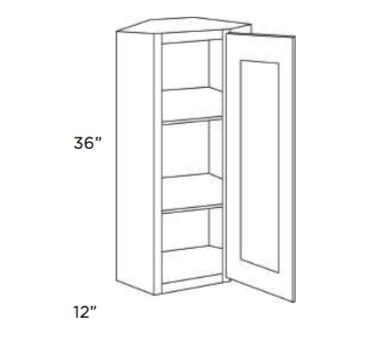 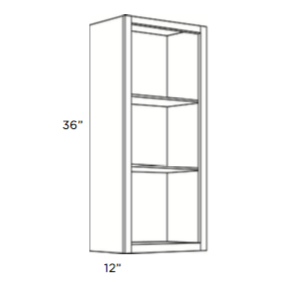 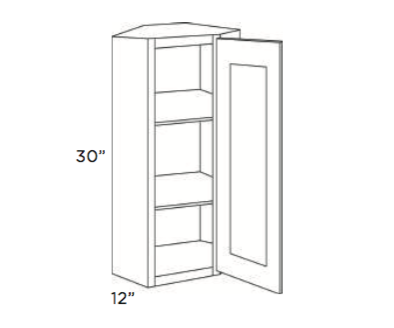 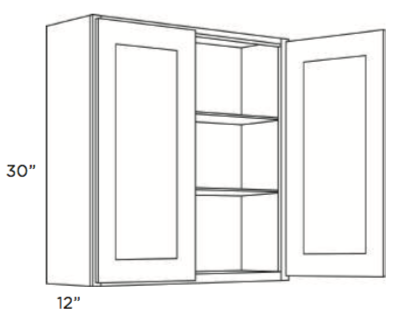 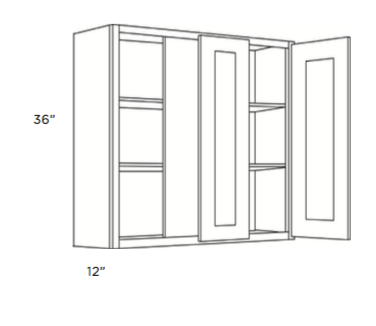 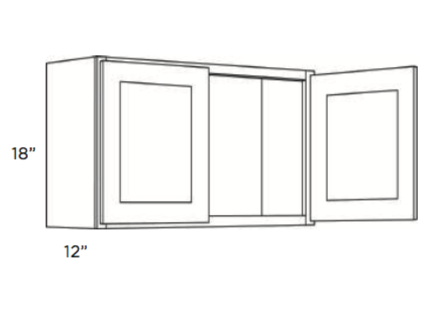 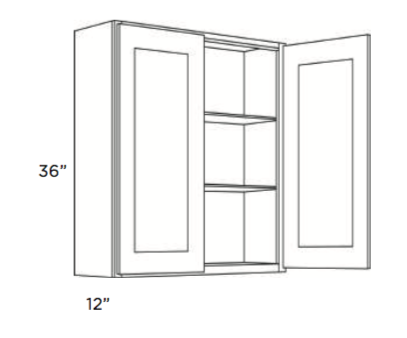 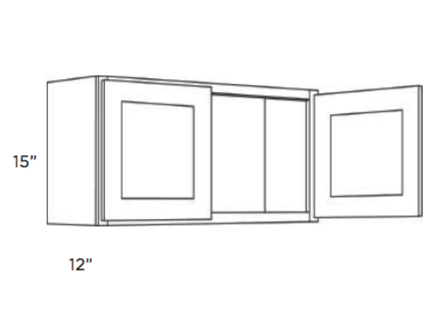 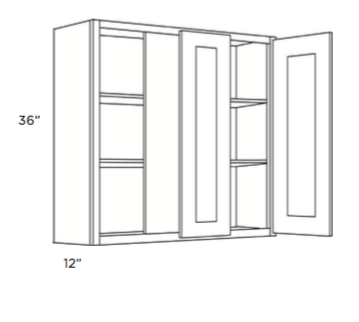 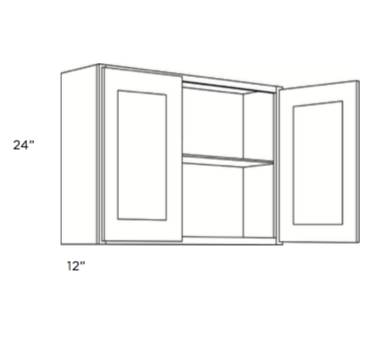 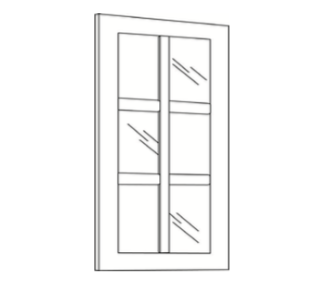 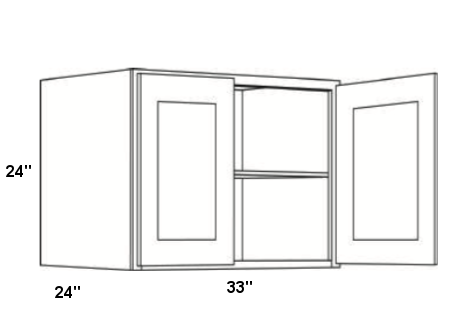 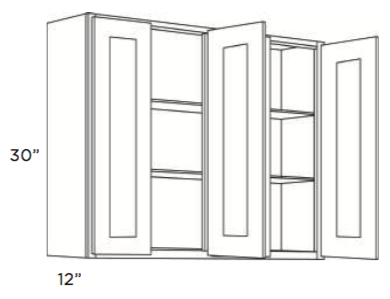 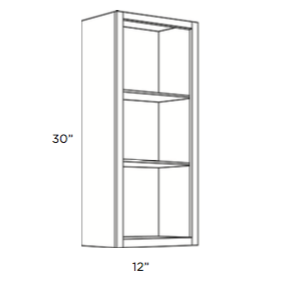 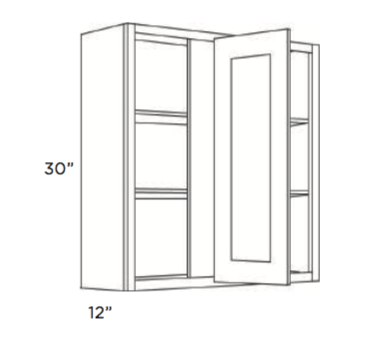 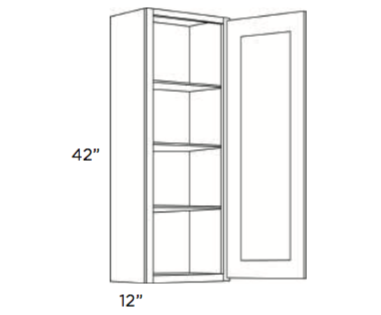 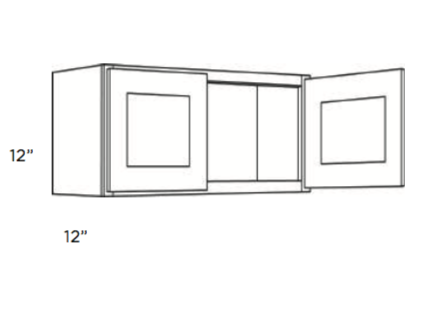 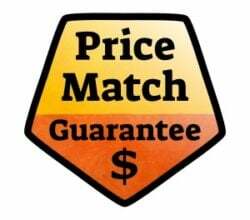 These cabinets can be ordered pre-assembled for an additional fee. 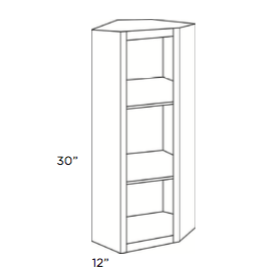 This is an option in the shopping cart. 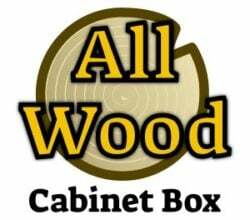 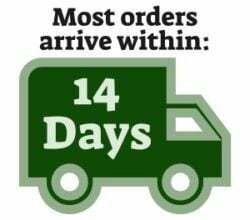 If you have any special requests don’t hesitate to contact us by phone or email. 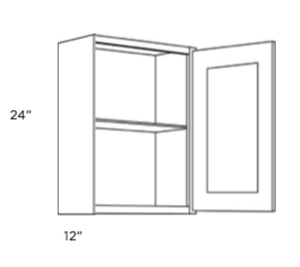 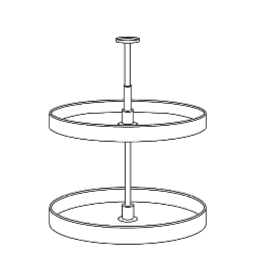 Assembly takes around 15 minutes per cabinet with some more complicated items taking longer. 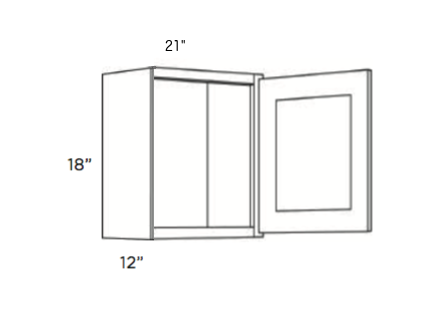 Video Instructions are available and more information can be found in the “Info” area in our menu above. Modifications available, please call us at (570) 430-4396 for further details.